A number of people that recently purchased Google’s new Nexus 7 tablet are reporting problems with the unit’s GPS functionality. According to users, the GPS signal works perfectly for anywhere between two and 30 minutes. After that, it gives up the ghost and is unable to reconnect unless you reboot the machine. Once rebooted, the issue arises once again after a seemingly random amount of time. Reports of similar behavior can be found at a number of different sites including the XDA Developers forum, Android Central forums and on Google Groups. It appears the issue has been in discussion since at least late last month. Google community manager for Android Paul Wilcox acknowledged the issue on the Google Groups thread and said the company was looking into it. He’s posted at least once more to request additional information on the issue. 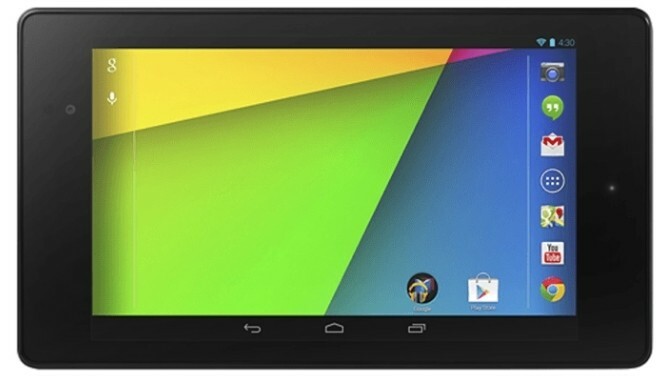 The search giant announced a revised version of the Nexus 7 tablet on July 24 alongside a television dongle known as Chromecast. The tablet features the same 7-inch display as the model it replaces although the screen resolution has been boosted to 1,920 x 1,200 pixels. A 1.5GHz Snapdragon S4 Pro chip powers the device alongside 2GB of RAM. Other features include a 5-megapixel rear camera, 1.2-megapixel front-facing shooter, Wi-Fi, Bluetooth 4.0, HDMI out, wireless charging, NFC and optional LTE on AT&T, T-Mobile and Verizon. The slate is currently available via the Google Play store starting at $229 for a 16GB Wi-Fi only model and ranging up to $349 for a system with 64GB of storage and LTE connectivity.